World cuisine has hidden wonders – absolutely healthy foods that not only can help us become fit and strong but also facilitate our weight loss and keep diseases at bay. These foods originally come Korea, India, Spain, Japan, and Greece. They are called kimchi, lentils, olive oil, soybeans, and yogurt. Widely eaten in their countries of origin for their nourishing and restorative benefits to the body, these foods have become well-liked all around the world because they help promote good overall diet. Below is a list of the five of the world’s healthiest foods that are excellent for weight loss, diet, and general health. A broadly popular dish of fermented and super spicy cabbage or radish, kimchi has been helping Koreans keep excess pounds and diseases at bay for several centuries now. So popular is this dish in Korea that each meal is incomplete without it. It has 200 local varieties and has been exported to all corners of the world for everyone to enjoy. Research has shown that each Korean consumes about 40 pounds of kimchi every year. Why the craze about kimchi? The answer lies in its power house of health benefits. Kimchi is high in fiber and low in fat, perfect for people who want to stay lean and in the pink. It breeds healthy bacteria called lactobacilli that aid quick digestion and thwart yeast infections. Loaded with vitamins A, B, C, calcium, protein, antioxidants, and many other fat-burning properties, kimchi has also been found to have compounds that can stop the spread of cancer. So how do you enjoy kimchi like the Koreans? The answer can be long! You can mix it in your pancakes, pizzas, burgers, pastas, scrambled eggs or brown rice. You can make a kimchi stew or a kimchi casserole. You can also use it in your soups or your side dish. Pea-sized legumes that range in colors from black, green, orange, and red to yellow, lentils are supersized in health benefits. They are packed with soluble fiber that drives down bad cholesterol and blood sugar levels then keeps the heart ticking. They are crammed in protein, iron, vitamin B, and folate, essential nutrients for people particularly for pregnant women who need folate to minimize possible defects in the embryos inside their tummies. 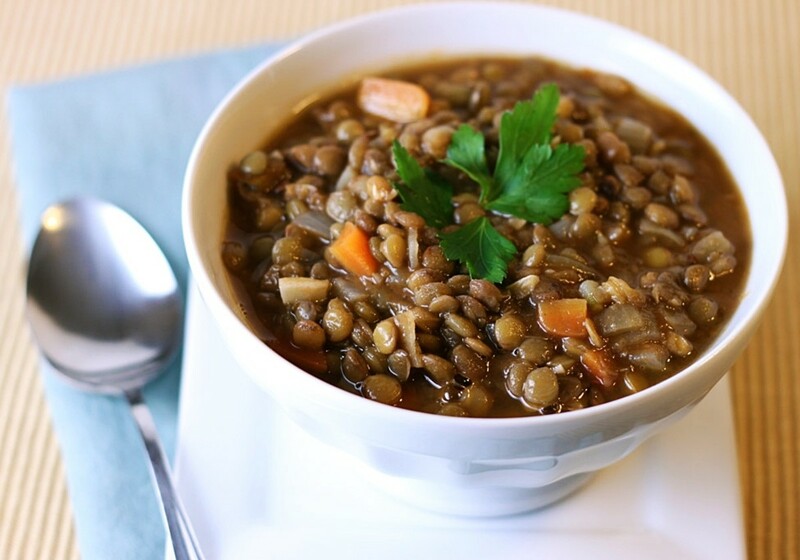 Recent studies have also shown that the antioxidants in lentils can protect people from cancer, heart diseases, diabetes, and pre-mature signs of aging. You can enjoy lentils the authentic Indian way. Just eat them twice a day along with your brown rice or whole-grain bread. 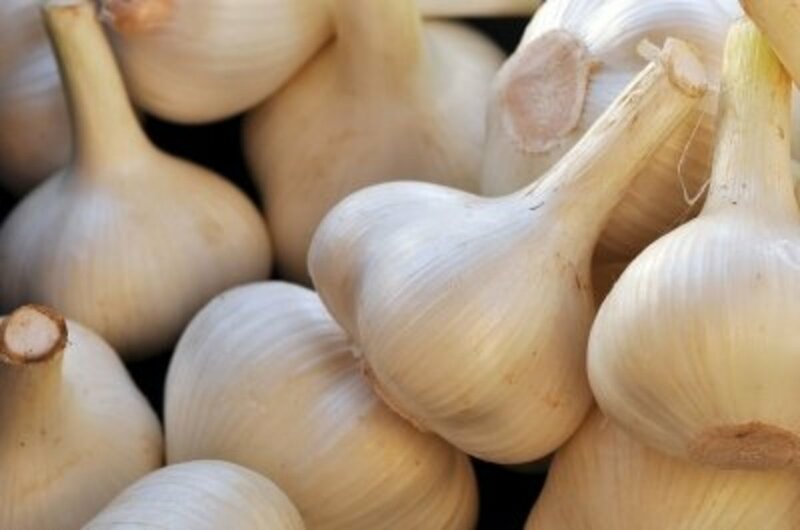 You can mix them with other healthy vegetables like onion, garlic, and many kinds of herb. Lentils have long shelf lives. That means, you can stock on these super foods and make them ever available to you and your loved ones for a long time. Light and sweet-smelling, olive oil has just about taken over each household in Spain. Yes, many Spaniards grow up on this healthful greenish to yellowish oil. Olive oil lowers bad cholesterol while raising good ones, excellent for people who want to protect their heart from disorders. It has compounds that can combat Alzheimer’s, certain kinds of cancer, stroke, and heart diseases. It also has anti-inflammatory properties. It’s easy to use olive oil for health in much the same way Spaniards do. Just use it as a dip for your whole-grain bread, oil for your bowl of fresh vegetables, or flavoring for your grilled fishes. You can also use it as your cooking oil. 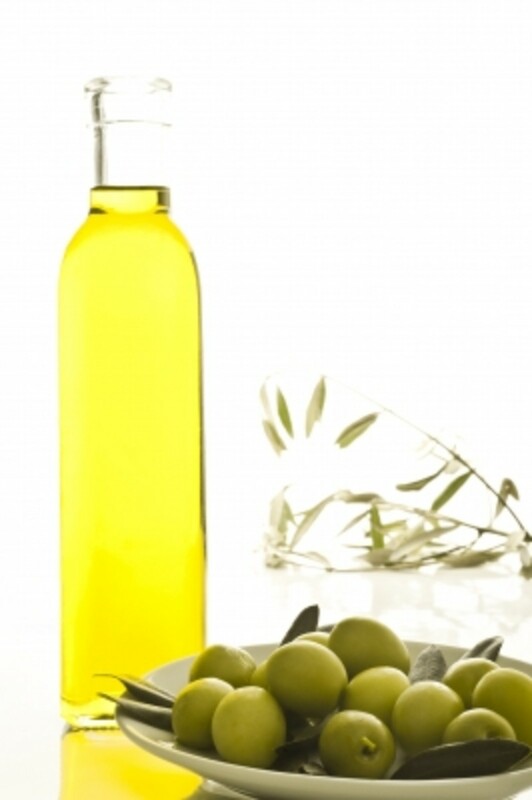 Now throw away your refined and hydrogenated oils and switch to the healthful kind – olive oil. Abundantly grown in Asia, soybeans are a staple in the Japanese diet. Yes, Japanese eat soybeans in their many forms each day – soy milk, dried soybeans, tofu, miso, and others. There are, of course, very good reasons for this. Soybeans are friendly to the heart. They can lower bad cholesterol levels, prevent blood clots, and even raise good cholesterol levels. They also promote women’s wellness. They are rich in antioxidants that help fight certain kinds of cancers and help women during menopausal and pregnancy stages. They prevent bone loss by supplying calcium, which women need during pregnancy. They also have isoflavones that supplement the estrogen levels that go down during menopausal period. You can get the health benefits of soybeans that Japanese people get practically each day. Load up on miso soup with square white tofu – a favorite dish that Japanese people eat before starting their busy days. Creamy, rich, and flavorful, yogurt has been nourishing the bodies of the Greeks for centuries. Yogurt helps build strong bones, facilitates weight loss, improves immunity against many diseases, supports intestinal and vaginal health, lowers bad cholesterol levels, and even has certain anti-cancer properties. The traditional Greek yogurt is not filled with sugar. To enjoy yogurt the way Greeks do, just reach for low-fat yogurt the next time you shop for your groceries. 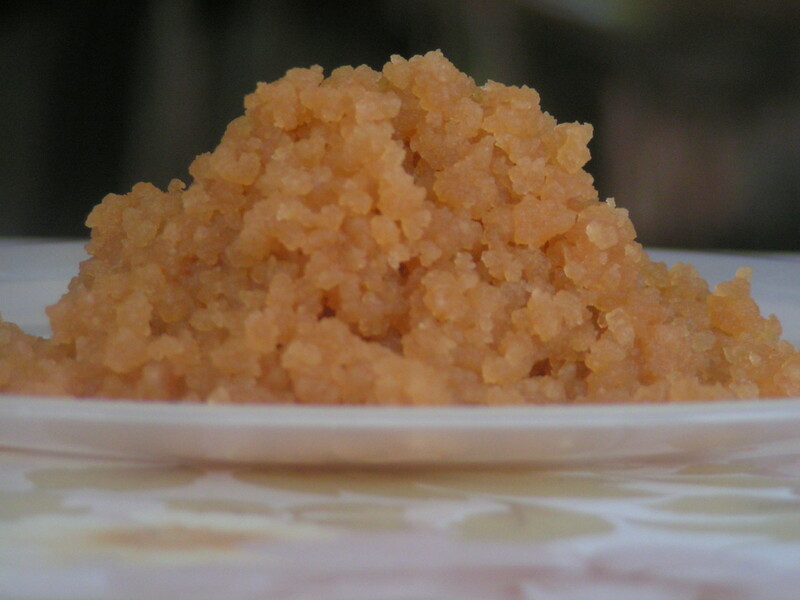 Plant foods like most of the above are healthy but salt is not a food. WebMD says that consuming salt is worse for you than smoking. If you put 4 ounces of salt in a pint of water and drink it, do you know what will happen? You will die from too much sodium called hypernatremia. Of course the best milk for humans is human's milk. So it is great to breast feed. Also goats milk is much healthier for us than cow's milk. But we are not supposed to be taking breast milk from animals that are meant for their babies. An M.D. asks what if they sold gorilla milk in stores (they share 98% of the same DNA as humans). People would say "that is gross." So why is cow's milk less gross-- conditioning. Also cow's get all their nutrients from grass or from corn. Rubies or diamonds look good and are expensive but you do not eat it. Salt and rubies are both crystals. 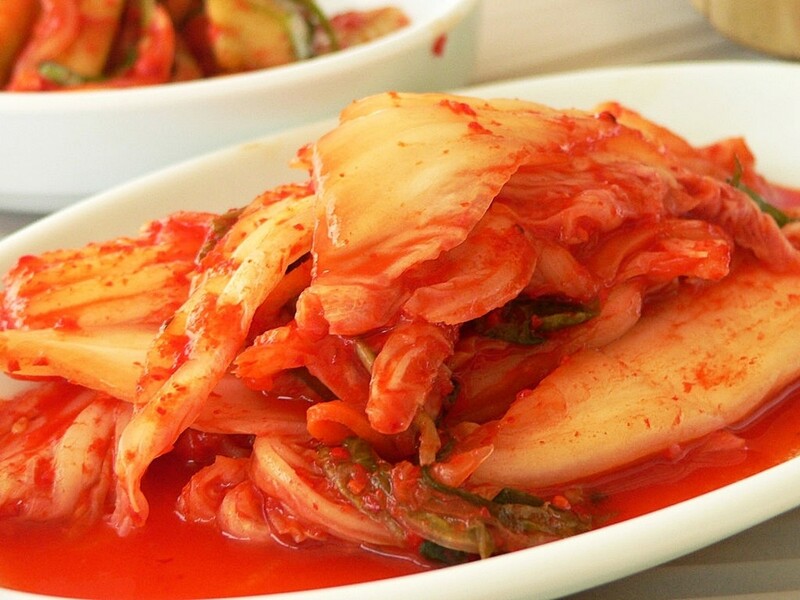 Kimchi is very healthy but it must be eaten in moderation because of the high salt content. Studies have shown that Koreans have a very high rate of stomach cancer and it 'may' be contributed to foods high in salt such as kimchi ,kimchi chigae(stew) and other foods. 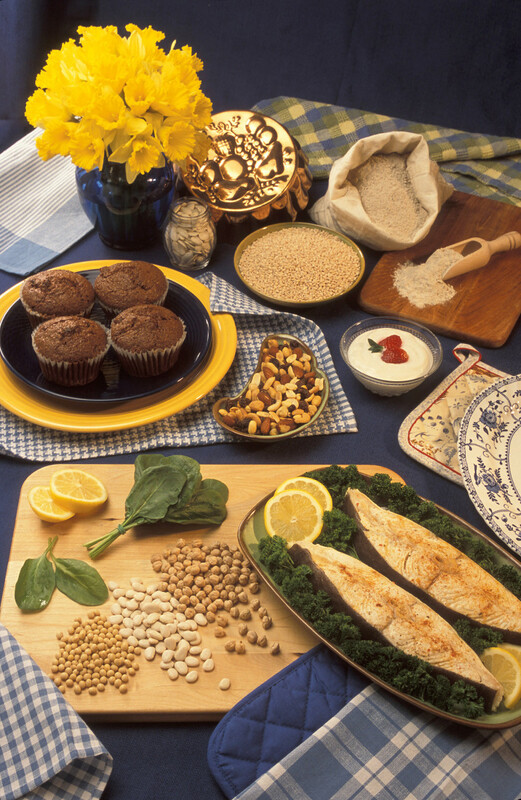 This is a super hub, as I am always looking for healthy foods to incorporate into my diet. I enjoy all of these suggestions, except I have not tried kimchi, yet. Greek yogurt is one of my absolute favorite snacks! I love, love Kimchi! I can never get enough of that stuff. I usually make my own to save money because I go through so much of it. I like the video at the end too, a good reminder of healthy foods to eat. Good info here. I'm eaten everything except the Kimchi. I try to eat the other things you mention. I do agree; they are good for us. I have eaten them all except kimchi, that's a new one for me! I will keep a look-out for it! Thank you for sharing and voting up. Good info and I have been known to eat them all. And since I lived in S. Korea for a few years I developed a real love for kimchi. I think it's addictive! Blueberries is also a very healthy food. Also when getting yogurt, get the plain one. It typically has less sugar.